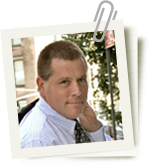 My name is Peter Shankman, and I teach companies like American Express and Sheraton Hotels how to create customers who are so loyal, so addicted, and so passionate, that they go out of their way to bring new customers with them each time they come back. In my latest book, Zombie Loyalists, I'm going to teach you to do the same thing for your business! Learn about Peter and more! ...and some awesome bonuses, too! The Zombie Loyalists Infection Guide, a PDF highlighting five not-in-the-book ways your business can increase customer service and increase revenues today. Plus a Zombie Loyalist Sticker to show your love! All of the above + three active case studies on how real companies improved real revenues through better customer service. All of the above + a four-video Zombie Loyalists Customer Service Training Course ($399 additional value!). All of the above + a 15-minute Skype or phone call between me and anyone in your company about anything they want, customer service, marketing, or social related. ($1600 value!). All of the above + a 30-minute Skype or phone call between me and anyone in your company about anything they want, customer service, marketing, or social related. ($2500 value!). Lunch and Learn with your Staff: The next time I'm in your city, I'll build in an extra day for a lunch and learn with your entire team. You provide the sandwiches, I'll provide the inspiration. ZOMBIE TALKS AND THEN HANGS AROUND AND SHOOTS POOL! A corporate keynote for your business, clients, or employees, at a time of your choosing plus the remainder of the day on-site. Invite whomever you like, we can go golfing, fishing, skydiving, feed the homeless, clean up a local river, or just talk about customer service. You name it! ($85,000 value!). A corporate keynote for your business, clients, or employees, at a time of your choosing plus the entire next day on-site to do whatever you'd like! "At the end of the day, all business comes down to customer service. If you want to win in the new customer-centric economy, check this book out." "If anyone in any organization can't figure out how to create loyal customers after reading this book, then their brains have obviously already been eaten by meat-eating zombies." "Over the years, Peter has created his own Zombie Loyalists, and I count myself as one! Now he is taking you and your business to new levels with his surefire strategies. The world around us has changed, and business must change with it. Your customers are key!" "At Steiner Sports, our entire company is a customer service department dedicated to bringing our customers closer to the game. We strive for every customer to become a Zombie Loyalist, and this book is a key to delighting customers both on and off the field." "Looks like Peter Shankman has done it again." "Marketing and PR expert Shankman offers a hilarious, astute, and ultimately practical guide to creating customers so satisfied they'll promote your company with zombie-like fervor…this entertaining yet valuable work is a must-read for any business owner or executive interested in turning satisfied customers into avid brand ambassadors." "If you work in customer service, management, publicity, business, or marketing, you need to read this book. Even if you don't, this book will serve as a reminder of what customers–like you and me–deserve from the businesses we patron." Do Zombie Loyalists Drive Business Benefits? "[Shankman] teaches companies like American Express and Sheraton Hotels how to create customers who are so loyal, so addicted, and so passionate, that they go out of their way to bring new customers with them each time they come back. In his latest book, Zombie Loyalists: Using Customer Service to Create Rabid Fans, he is going to teach you to do the same thing for your business!" "Maximizing the bottom line has pulled many companies away from genuine service to people. (Remember gas stations cleaning your windows and checking your oil? Probably not.) As consumers, we all now expect this, and we're so accustomed to poor service that we see it as the rule, rather than the exception. And that's the big opportunity, no matter what the size of your organization. We can all take cues from the book's numerous examples of how to treat customers like royalty." Lawyers, Turn Your Clients into Fanatics! Are you more about "likes" than being liked? "Imagine an army of customers who will do your public relations, marketing, and advertising, without being asked, each and every time they give you their money." "With word of mouth and great customer service as the most powerful and affordable customer acquisition tools, Zombie Loyalists is a must read for anyone that seeks to convert customers to fanatic brand enthusiasts." He's worked with hundreds of companies and well known brands, including American Express, Disney, Sprint, The US Department of Defense, NASA, Saudi Aramco, Liberty Travel, United, Taj Hotels, and countless other companies around the globe. He spends the majority of his time on airplanes, whether traveling to speak, or jumping out of them as a licensed skydiver. During the few moments his feet are planted on the ground, he's an Ironman triathlete, a long-distance swimmer, and a rescuer of homeless pets. As you know, I have a new book coming out. Zombie Loyalists, my fourth book, will hopefully be the customer service bible for the new economy. We all know Customer Service is going to rule over the next 50 years of the economy, right? It's not about "likes" or "follows," but rather being likable and followable! 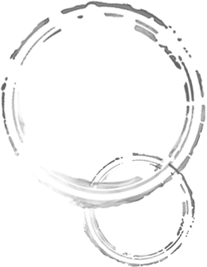 Want your business to succeed? It's all going to start with nailing great customer service every single time. Since the book launch is coming up soon, I'd love your help to get the word out about it. It'll help all businesses both big and small perfect their customer service and marketing, allowing them to shine in this new customer economy. I've written some tweets below that you can simply click to share, some Facebook posts, and I've put some images below that. I'd truly appreciate you joining me in helping to improve customer service—for the businesses you love, for your own business, for the world. Remember: The website is at ZombieLoyalists.com, and here's the Amazon link, and the 800-CEO-READS link (for cheaper bulk purchases)! The hashtag is #ZombieLoyalists. Thank you! Seriously. Thank you. Want to survive the Customer Service Apocalypse? 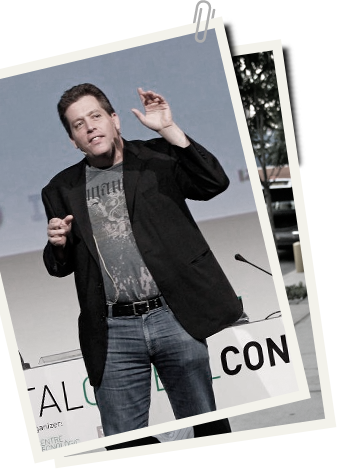 Join @petershankman's #ZombieLoyalist Army at www.zombieloyalists.com and help save the world! Psyched to read Zombie Loyalists by Peter Shankman www.zombieloyalists.com Time to learn how customer service can generate revenue! 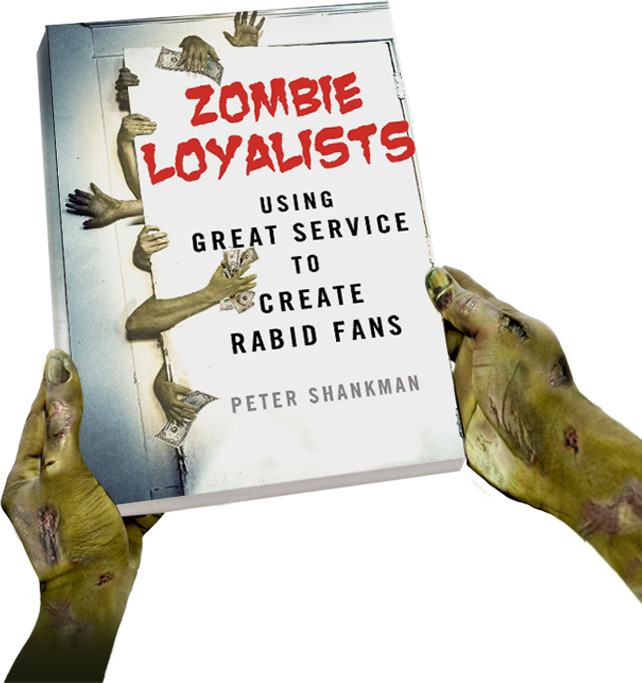 Zombie Loyalists drops today - Peter Shankman's guide to turning regular fans into rabid loyalists - Who will tell the world how great your company is! Get it today, at www.zombieloyalists.com! Click here to grab the "I'm a Zombie Loyalist to _________" image. And if you want it in a sticker, just tweet me and I'll mail you one! Here's the cover image of Zombie Loyalists! Click "Add Me" to join the Zombie Loyalist mosaic (powered by Hyperactivate). Share your best customer service story and click around to see others. © 2014 Zombie Loyalists by Peter Shankman. All Rights Reserved.